For me, one of the most inspiring people in my life is my daughter. Earlier this month she underwent major surgery. It was scary for all of us. Thankfully it went well and she’s bounced back rather quickly. Erin is such a kind-hearted creative girl who always has so much on the go. You can check out her blog here. I just love her to pieces. Here she is in Times Square last year. 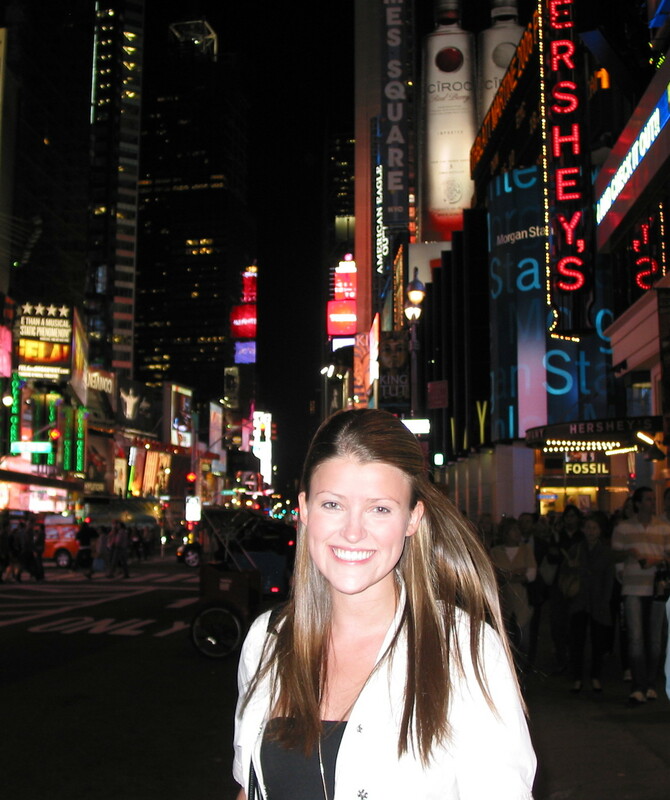 We took a five day trip to New York to celebrate her graduation from university. 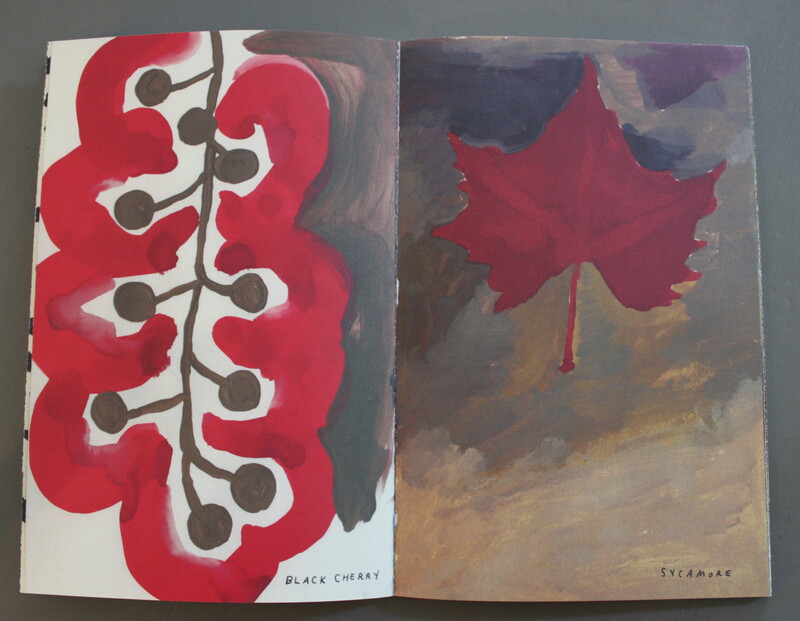 While I was helping Erin get back on her feet, I stumbled upon a whimsical book of paintings by artist, writer, publisher Leanne Shapton. 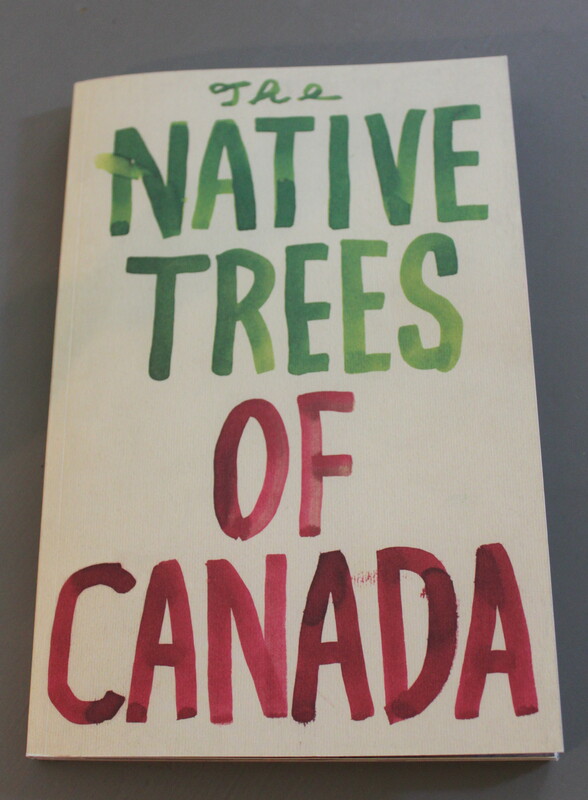 It’s called The Native Trees of Canada. 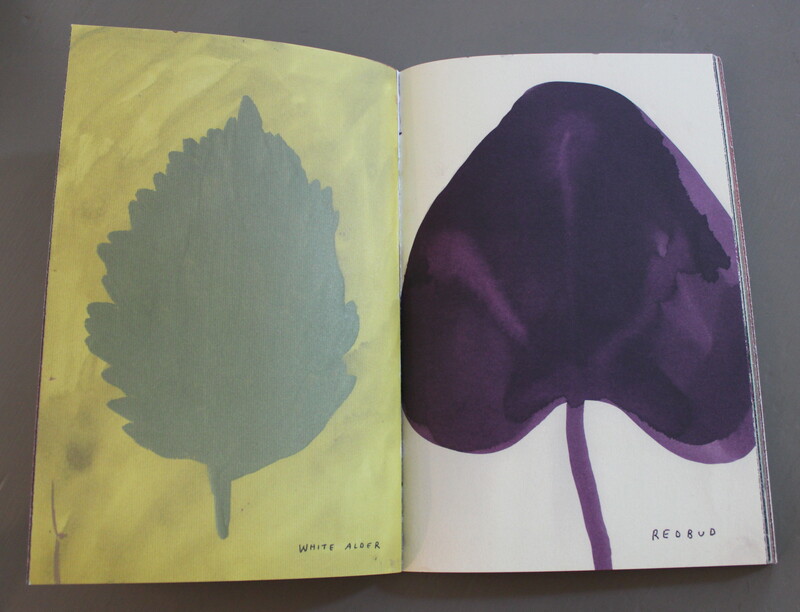 I was really drawn to her charming leaf illustrations. Leanne lives in NYC, but grew up in Mississauga Ontario. I love the primitive feel of her work. 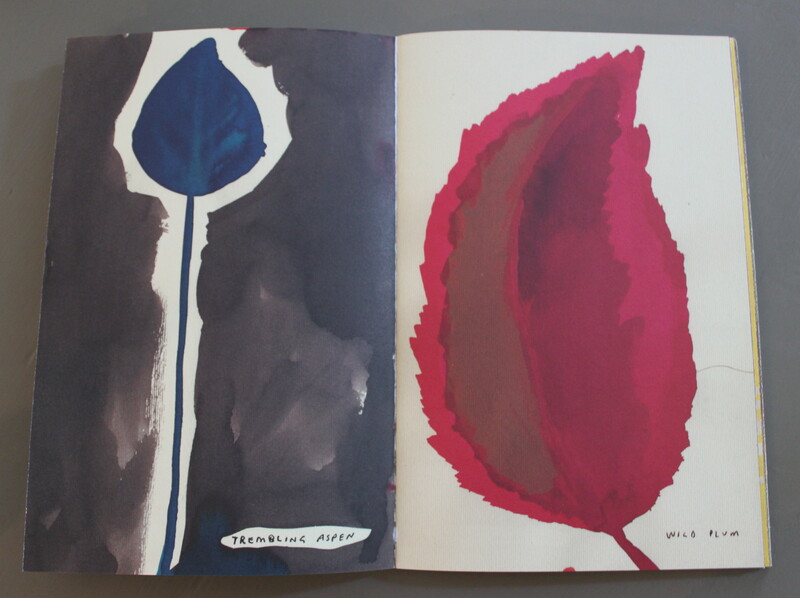 She published this book with Drawn and Quarterly in November 2010. 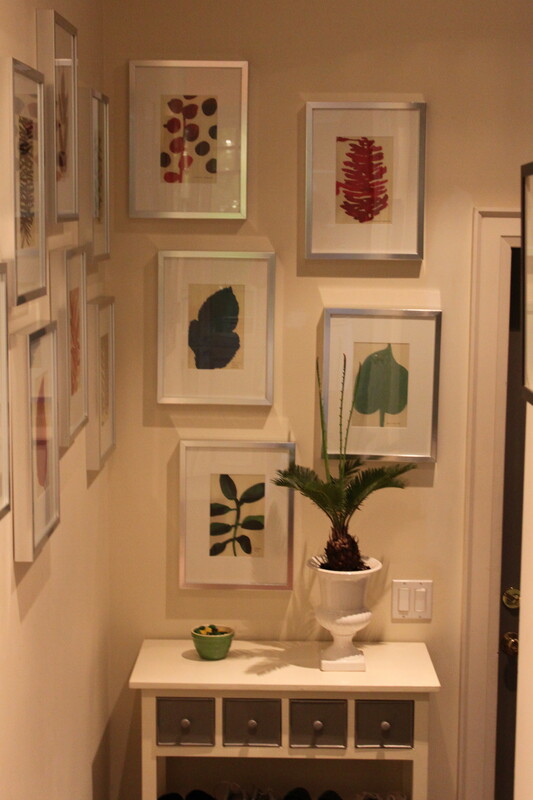 I decided to use the images in her book to create an art wall in my back hall. 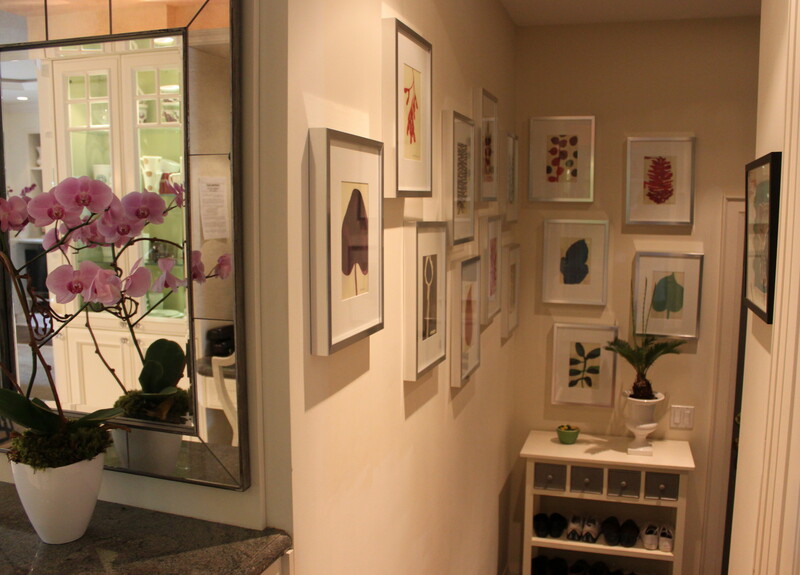 I bought a pile of silver frames from IKEA — had my framer cut new mats and hung the prints randomly along the hallway. I may even add a few more. 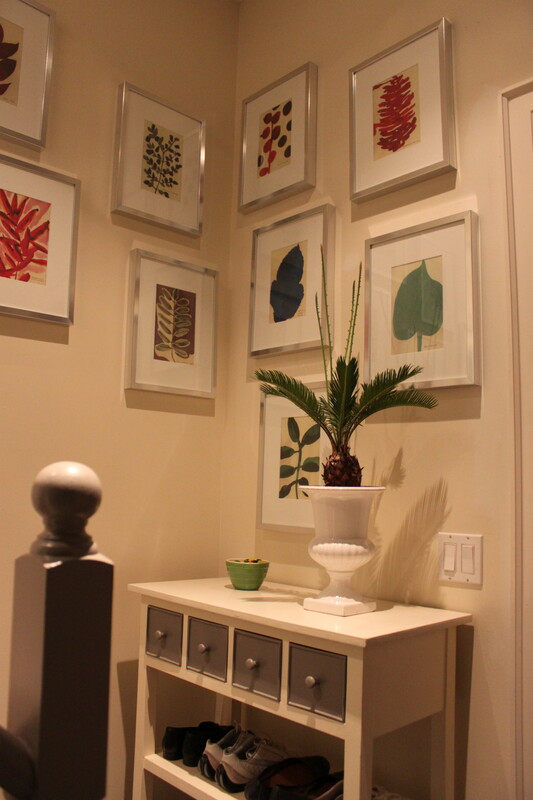 I think it turned a plain narrow space into something fun and fresh. What do you think? To learn more about Leanne’s work, check out her website here. I found her book at Anthropologie. I love the new header and blog layout Joyce! Good to hear that your daughter is doing well…she’s beautiful. Love what you have done with the book…I have used those silver frames may times…a great deal for a great look. Thanks for visiting my blog and for the nice comments…looking forward to having a little more blog time, now that we have moved in and settled. Thanks Michelle! It sounds like you have a million things on the go — which is great. I was thrilled to hear your art is selling well. I’d love to see photos of your new place — maybe in an upcoming post? Glad you like the new header – more tweaking to come!